Washington Wine Month in August is an annual celebration of Washington State’s award winning industry. 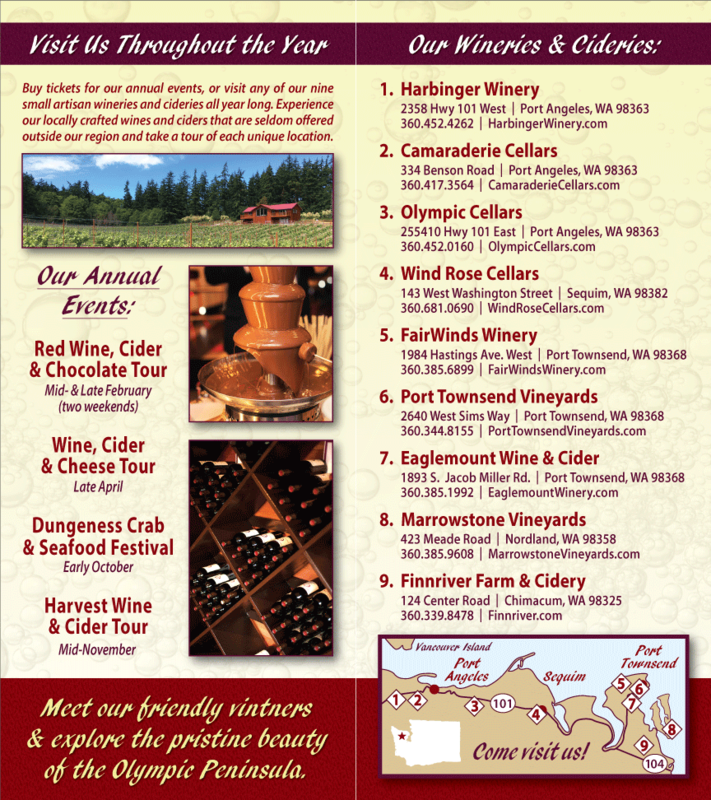 The Olympic Peninsula Wineries thank you for supporting Washington Wine. This is a great opportunity to visit a local winery, tasting room or wine shop. Look for special Washington glass pours at your favorite restaurant all month.